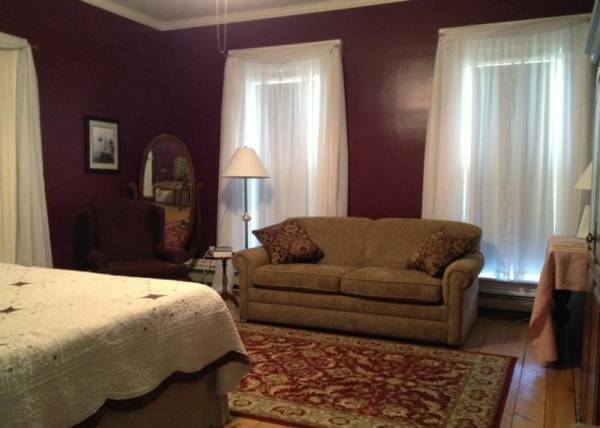 Butler Bed & Breakfast - Lexington MI | Check Out Our Rooms! $20.00 for each additional person after 2 in the Lexington Room. 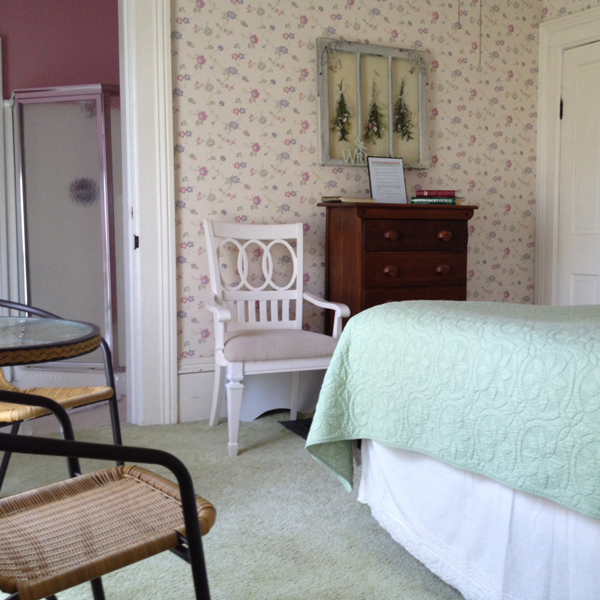 ​We offer this room for 1 night stays on summer weekends. 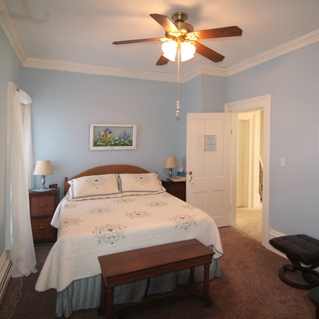 ○ Clean, comfortable air conditioned rooms with en-suite bathrooms and showers.